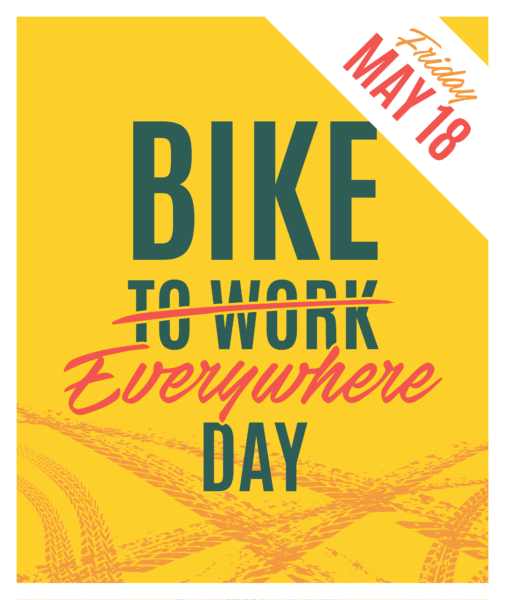 Here are some of the events we’ll be holding for Bike Month 2019. We will add new events as they are planned, so be sure to check back often! Join people all over the country and ride your bike EVERWHERE! While you’re at it, organize a team of riders and participate in a little friendly competition. Stop by and join us for coffee and pastries, and some friendly conversation with fellow riders! It is not always easy to ride to work. Use this day to ride anywhere. Ride to lunch. ride to the library. Ride to the store. Ride everywhere. Your dates are a bit off. First, you don’t give a date for the Bike Month Cookout at Rocktown Bikes. Next, your dates are off starting with the Confident City Cycling Class. Thank you, Brian. 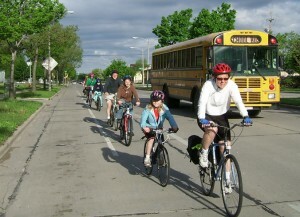 I believe our Bike Month coordinator updated the site since your comment. Does it all make sense now? May 26th is a Saturday. So, is the ice cream event on Saturday or Sunday? John, the event is on Saturday May 26. We hope you can make it.